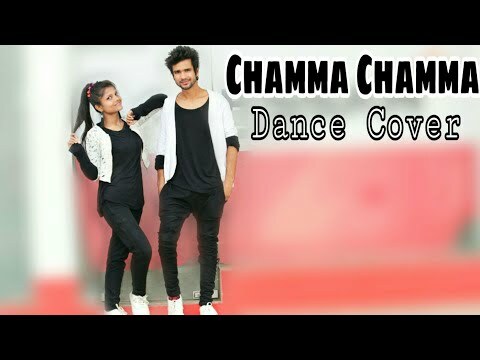 Jai Natraj Bhagwan Hey Guyz We Presents This Dance Cover On Chamma Chamma Song We Hope You All Like This Video Guyz Please Do Share And Don't forget to Subscribe Love you All. 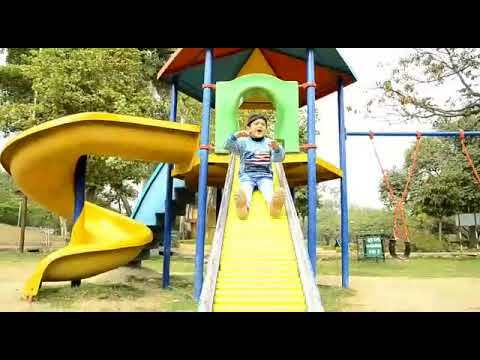 Song Credit Song Link :- https://youtu.be/XL-Ki0-ASI0 Song :- Chamma Chamma Singers :- Neha Kakkar, Romy, Arun & Ikka RE - Created :- Tanishk Bagchi Lyrics :- Sabbir Ahmed Original Song Credit Song :- Chamma Chamma Music Director :- Anu Malik Lyricist :- Sameer Especially Thanks To Tips Official Ak 47 Dance Institute Facebook link :- https://www.Facebook.com/ak47danceinstitute Subscribe us :- https://www.YouTube.com/channel/UChG0Z3xSMW06cKitSIMJrNUg || Like || Share || Subscribe || Thank you!! Keep Dancing!! 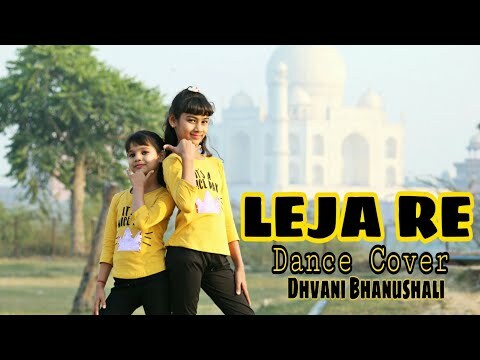 Jai Natraj Bhagwan Hey Guyz We Presents This Dance Cover On Leja re Song We Hope You All Like This Video Guyz Please Do Share And Don't forget to Subscribe Love you All 😘... Makhna Song Watch Dance Video :- Video Link:-https://youtu.be/E5F1FC7UDP8 Song Credit Song Link:-https://youtu.be/NNqLB7znMLU Song :- Leja re Singer :- Dhvani Bhanushali Composer :- Tanishk Bagchi Lyrics :- Rashmi virag Original song credit :- Song :- Leja Leja Singers :- Shreya Ghoshal, Ustad Sultan Khan Lyricist :- Irshad Kamil Especially Thanks To T-Series Ak 47 Dance Institute Facebook link :- https://www.Facebook.com/ak47danceinstitute Subscribe us :- https://www.YouTube.com/channel/UChG0Z3xSMW06cKitSIMJrNUg || Like || Share || Subscribe || Thank you!! Keep Dancing!! 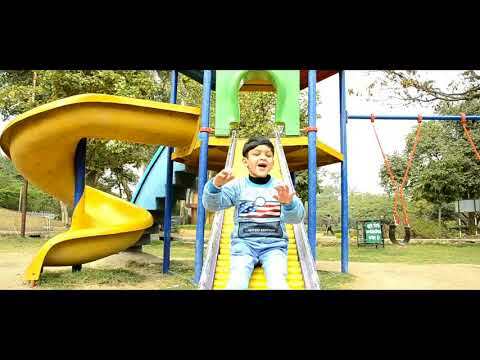 Jay Natraj Bhagwan Hey guys let's Check Out Our New Dance Cover On TAKI TAKI BY DJ Snake we Hope That You Like This video And please Don't Forget to Subscribe keep support us Guys. 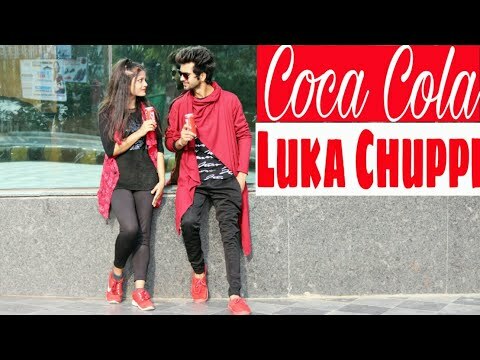 Song Credit Song link :- https://youtu.be/ixkoVwKQaJg Song :- Taki Taki Special Thanks To DJ Snake Ak 47 Dance Institute Facebook link :- https://www.Facebook.com/ak47dance institute Subscribe us :- https://www.YouTube.com/channel/UChG0Z3xSMW6cKitSIMJrNUg || Like || Share || Subscribe Thank you !! Keep Dancing !! 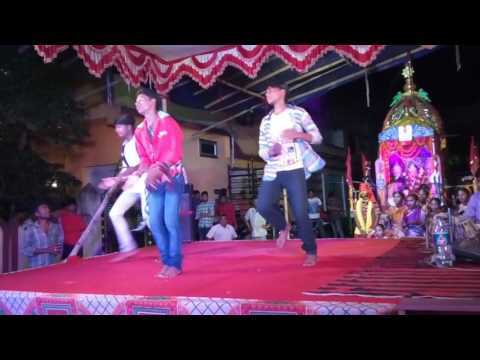 🙏Jay Natraj Bhagwan🙏 Hey Friends Let's Checkout My New Dance Video On Aankh Marey - Presinting By Ak 47 Dance Institute , I hope That you All Like This Video Please Guys Like, Share, Comment And Don't Forget To Subscribe we Need Your Support ........... Song Credit:- Song Link:-https://youtu.be/_KhQT-LGb-4 Song:- Aankh Marey Singer :- Neha Kakkar, Mika Singh And Kumar Sanu Music:- Tanishk Bagchi 🎵Original song Credits🎵 Song :- Aankh Marey o Ladka Aankh Marey Singer :- Kumar Sanu, Kavita Krishnamurthy Lyricist :- Anand Bakshi ESpecial Thanks to T-Series Facebook link :- https://www.Facebook.com/ak47danceinstitute Subscribe us :- https://www.YouTube.com/channel/UChG0Z3xSMW6cKitSIMJrNUg || Like || Share || Comment || Keep Dancing 💃🕺 Thanks all Of You! 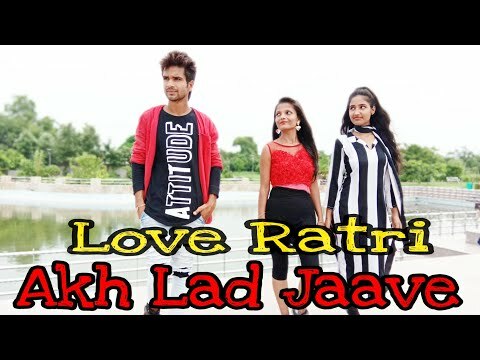 Jay Natraj Bhagwan Hey Friends let's Checkout My New Dance Video On Akh Lad Jaave Presenting By Ak 47 Dance Institute It's Short Story By Avneesh & Khushi I hope That U like This Video Please Guys Like , Share & Comment Don't Forget To Subscribe Song Credit:- Song link :- https://youtu.be/ofk7HicwmQc Song:- Akh Lad Jaave Singers:- Badshah, Asees kaur, Jubin Nautiya Music:- Tanishk Bagchi Special Thanks to T - Series Facebook link:- https://www.facebook.com/ak47danceinstitue Subscribe:- https://www.youtube.com/channel/UChGo Keep Dancing 💃🕺👌 || Like || Share || Comment || Thank you ! 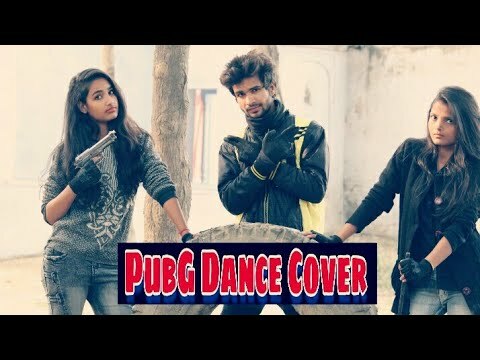 Hey guyz We Present This Dance Cover On Super Viral Game Pubg Song We Hope That You Like Like This Video Please Do Share and Don't Forget To Subscribe. 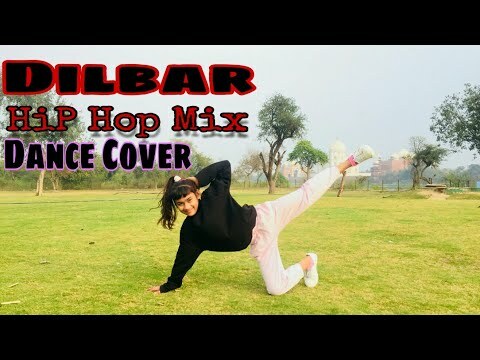 Song Credit Song Link :- https://youtu.be/_e09WDDiDTY Song :- Pubg Vocals :- Ariya , XtaticMuzic , Naitik , Gifty Music :- XtaticMuzic Lyrics :- Daa Gifty ESpecially Thanks to Ariya Muzic Queen Ak 47 Dance Institute Facebook link :- https://www.Facebook.com/ak47danceinstitute Subscribe us :- https://www.YouTube.com/channel/UChG0Z3xSMW06cKitSIMJrNUg Thank you !! 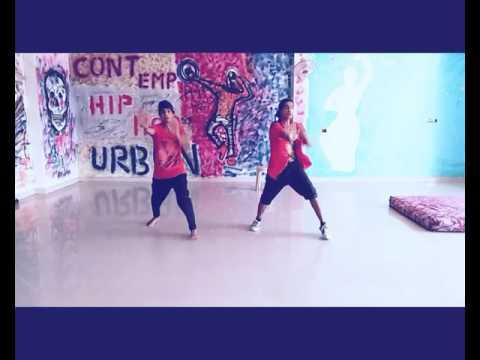 Keep Dancing !! 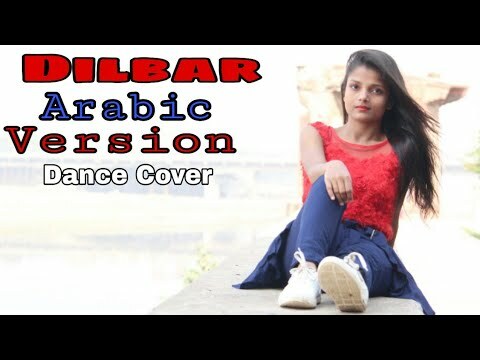 || like || Share || Subscribe || This Dance Cover We Do For Pubg Game Lover..Including Our Team. To All Teams All The Best And Win Chicken Dinner 😊 Do Share And Support Guyz. 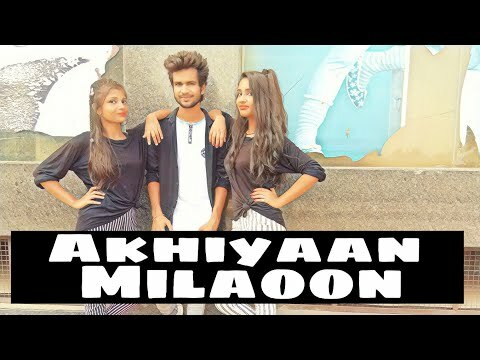 Hey Guys Today We Present This Awesome Mixture Of Akhiyan Milaoon And Swalla We really Enjoyed This Song On Shooting Time We Hope You Like This Video Guys And Guys Thank You So Much For Supporting And Please Guys Always Be Being With Us And Don't Forget to Subscribe. 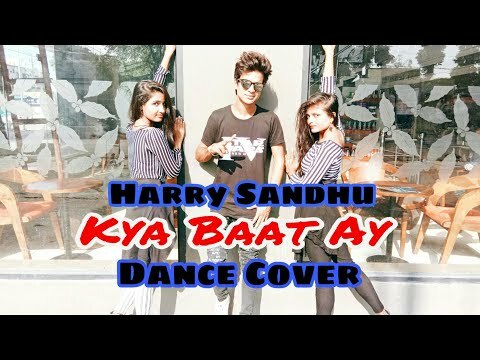 Song Link :- https://youtu.be/R8Et3ZJPaP0 Ak 47 Dance Institute Facebook link :- https://www.Facebook.com/ak47danceinstitute Subscribe us :- https://www.YouTube.com/channel/UChG0Z3xSMW6cKitSIMJrNUg || Like || Share || comment || Love you all Guys Thanks for Supporting Keep Dancing ! 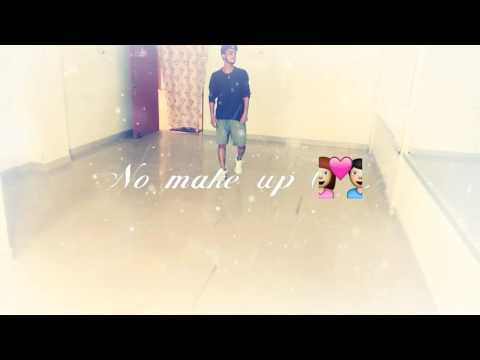 Jai Natraj Bhagwan Hey Guyz We Presents This Dance video on Song Makhna We Hope You All Like This Video Guyz Please Do Share And Don't forget to Subscribe Love you All. 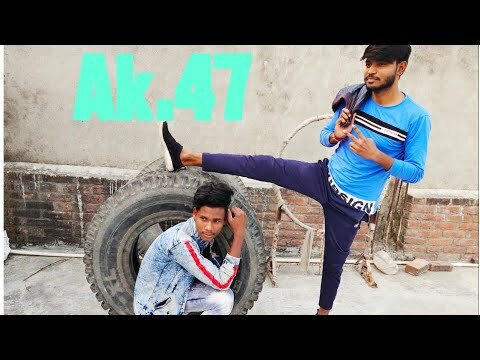 Song Credit Song Link :- https://youtu.be/1bvYHkQxWmg Song :- Makhna Singers :- Yo Yo Honey Singh, Neha Kakkar, Singhsta, Pinaki, Sean, Allistair Especially Thanks To T-Series Ak 47 Dance Institute Facebook link :- https://www.Facebook.com/ak47danceinstitute Subscribe us :- https://www.YouTube.com/channel/UChG0Z3xSMW06cKitSIMJrNUg || Like || Share || Subscribe || Thank you!! 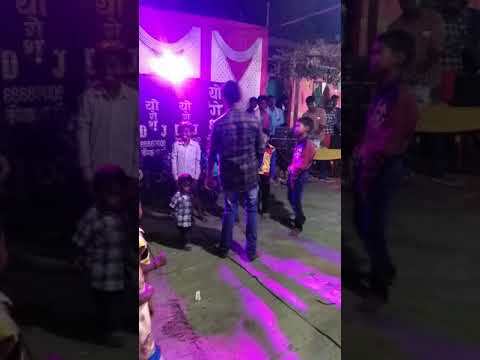 Keep Dancing!! 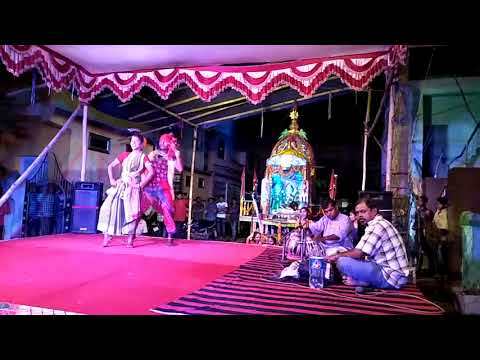 🙏Jay Natraj Bhagwan🙏 Hey Friends Let's Checkout My New Dance Video On Kya Baat Ay - Presinting By Ak 47 Dance Institute , I hope That you All Like This Video Please Guys Like, Share, Comment And Don't Forget To Subscribe we Need Your Support Us Guys.... Song Credit:-https://youtu.be/G0Hx6uN2AJE Song:- Kya Baat Ay Artist:- Harrdy Sandhu Music:- B Praak Starring:- Harrdy Sandhu, Carolina Moura Special Thanks to Sony Music India Facebook link :- https://www.Facebook.com/ak47danceinstitute Subscribe us :- https://www.YouTube.com/channel/UChG0Z3xSMW6cKitSIMJrNUg || Like || Share || Comment || Keep Dancing 💃🕺 Thanks all Of You! 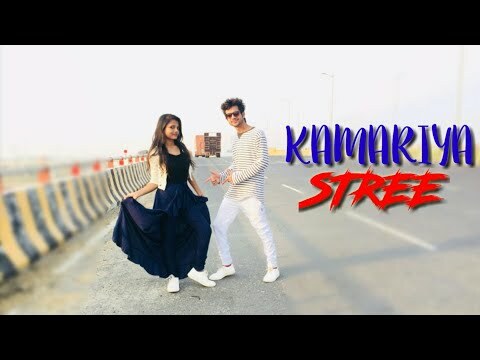 Jay Natraj Bhagwan THIS VIDEO IS PRESENTING BY AK 47 DANCE INSTITUTE STARRING:- AVNEESH AND KHUSHI WE HOPE YOU GUYS LIKE THIS VIDEO SO PLEASE LIKE THIS VIDEO AND SHARE THIS VIDEO AND PLEASE DON'T FORGET TO SUBSCRIBE. 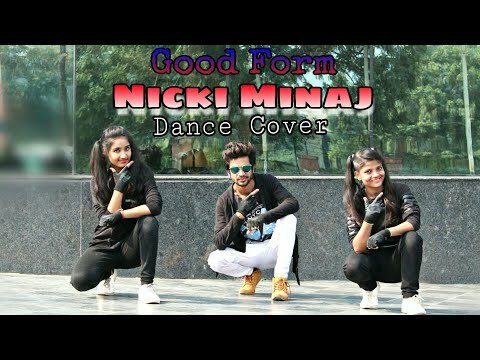 Facebook link:- http://www.facebook.com/ak47danceinstitute . . SINGER:- ZACK KNIGHT AND JASMINE WALLIA SONG :- BOM DIGGY DIGGY MOVIE:-SONU KE TITU KI SWEETY. Video de la participación en el campeonato "DanceClassic Súper Nacional 2018", realizado el día 4 de noviembre de 2018 en el Teatro Caupolicán en la ciudad de Santiago de Chile. 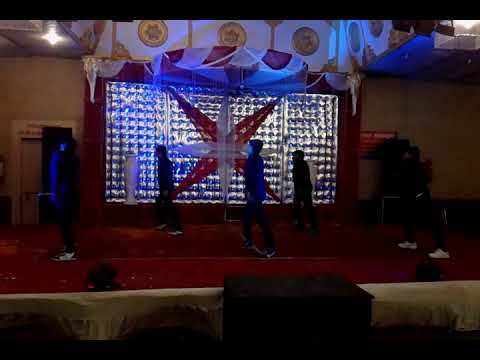 Evento organizado por DanceClassic, visítanos en http://www.danceclassic.cl/ Síguenos en nuestras redes sociales: Facebook: https://www.facebook.com/danceclassic/ Twitter: https://twitter.com/DanceClassicCL Instagram: https://www.instagram.com/danceclassi... Suscríbete a nuestro canal de YouTube y recibe notificaciones sobre nuevos videos. Ayúdanos compartiendo este contenido con tus amigos y en tus redes. 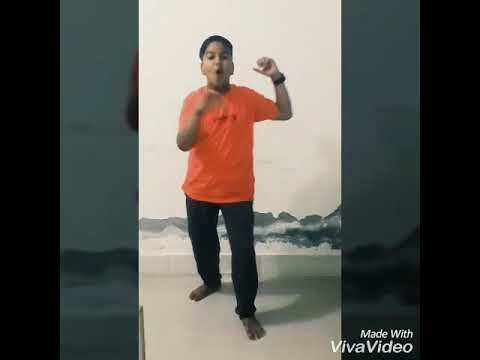 DOOARS DANCE BATTLE LEAGUE SEASON 2 AK47CREWOFFICIAL THE RAISING STAR CREW VS D - MATRIX CREW //VOTE FOR YOUR BEST DANCER DO COMMENT ON YOUTUBE// THANKS FOR WATCHING Disclaimer- Video is for educational purposes only. Copyright Disclaimer Under Section 107 of the Copyright Act 1976, allowance is made for"fair use" for purposes such as criticism, comment ,news reporting, teaching, scholarship, and research. Fair Use is a use permitted by Copyright statute that might otherwise be infringing. Non-profit, educational or personal use tips the balance in favor of fair use.